Beauty and Nails: StyleWe - Dresses collection. I propose today are beautiful evening dresses, daily, to work, long and short. Rich designs and colors make it are unique, original and very interesting. The best choice modern designs. See for yourself the pink dresses are adorable - CLICK. 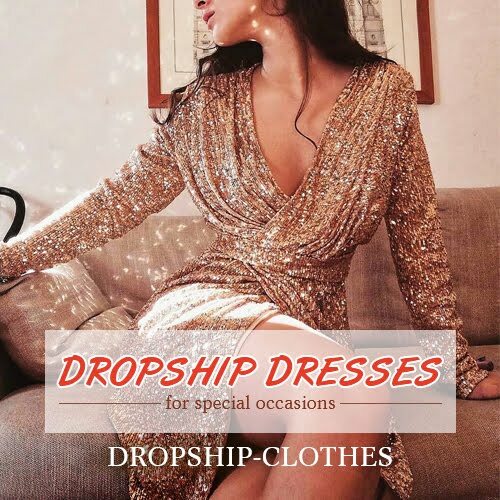 You like my suggestions dresses store StyleWe?